The newest issue of The Undercurrent (TU) is now available to order! 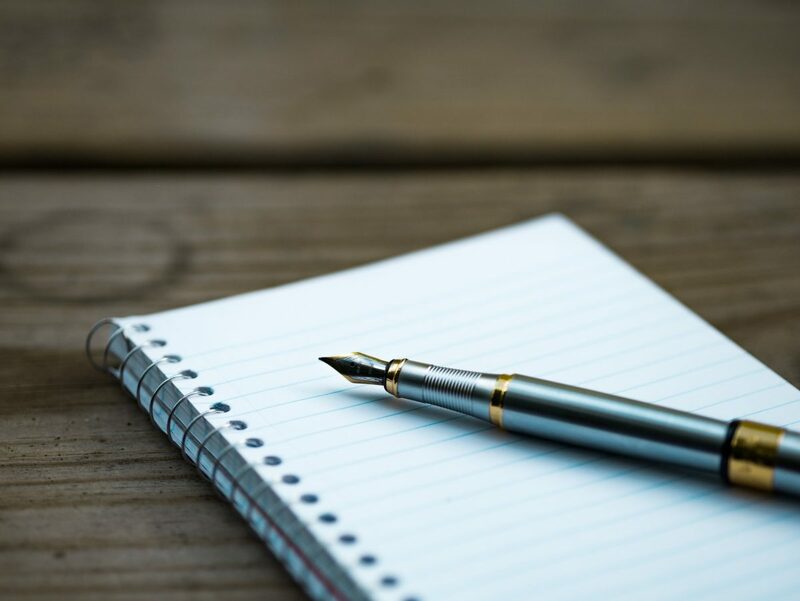 The April 2011 Edition features articles on rethinking college education, the legitimacy of public service, the free market in education, and green energy. 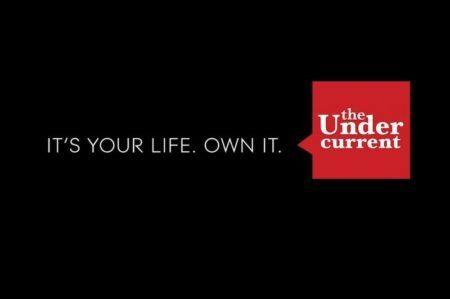 Place your order at http://theundercurrent.org/order today, or e-mail your name, address, and the number of copies you would like to contact@the-undercurrent.com. 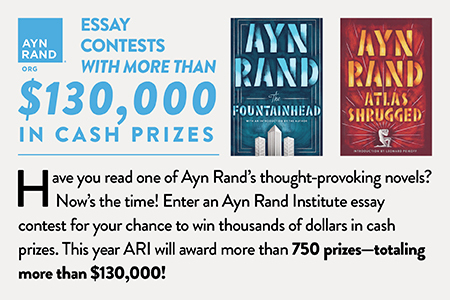 The final day to order copies is April 13th, so get yours today! If you would like to hand out copies but cannot afford to do so, please let us know. 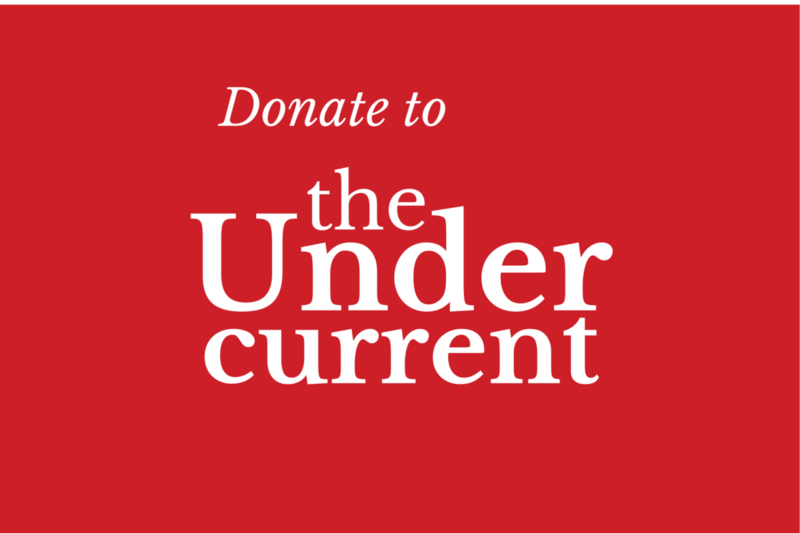 Send us an e-mail at contact@the-undercurrent.com and we may be able to find a donor to sponsor your distribution efforts.